Humanitarian Software Foundation (HSF) is a non-profit that is passionate about helping to create better solutions that help benefit humanity. Our primary focus is on research and development to help create better technology and systems for humanitarian aid organizations. Secondarily, HSF is here to support worthy humanitarian non-profit organizations with grants or facilitation of 3rd party technology support. New initiatives are also in the works to develop solutions on other fronts, name green energy. Looking for Humanitarian Software Information and Sales? 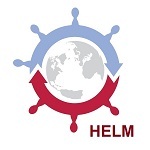 Humanitarian Enterprise Logistics Manager (HELM©) is a full featured Warehouse Management System (WMS) and Logistics solution designed specifically for humanitarian aid and disaster relief organizations. The development of core modules to benefit the unique needs of the NGO/non-profit relief organizations has been a primary initiative of HSF for the past 10 years. Looking for Web Portal Development Software? Portessa™ Portal Builder is an integrated website design tool that uses the popular WordPress platform, themes, and design standards to build websites with enterprise level data integration from most backend databases and systems. One of our more recent initiatives is to develop templates and starting point websites for nonprofits as a ready to use starting point for field operations, remote warehouses, and Partner Portals. These Partner Portals offer a number of benefits for your organization such as offloading data entry work like application entry and processing, product offer distribution, and any other data entry tasks. Your partners will benefit by having 24/7 access to ordering products, tracking shipments, and much more. 2018 has brought many big changes to HSF as our software continues to evolve to best meet the needs of our customers. HSF is in the process of transforming due to the growth of the Humanitarian Enterprise Logistics Managers (HELM©) product over the years, and the more recent evolution of our Web Development Framework (WDF) into the new HELM Control Panel and Portessa™ Portal Builder. HS LLC is a new entity that will be the primary provider for sales and support services for Portessa™. HSF will be seeking 501c3 status this year, and is becoming more focused on R&D for the improvement of technology solutions for humanitarian causes, as well as starting new initiatives to work with donors to help support the causes of humanitarian aid organizations. Humanitarian Software Foundation (HSF) helped develop our web based supply chain software solutions and website development tools. Our supply chain solutions are tailored for the humanitarian sector: NGO’s, humanitarian aid, and other related non-profits. Our software has developed over a thirty year history of software development and implementation experience. In 2016 the fourth major evolution of this development emerged with the launch of HELM© (Humanitarian Enterprise Logistics Manager) and Portessa™ Portal Builder. HELM is our core supply chain/warehouse management solution. Portessa is a customer portal building tool that can be used to customize HELM, or to extend functionality to build web portals and other solutions. HELM is a fully browser based application that can be either installed on your local server, or rented as a cloud based SaaS (software as a service) option. 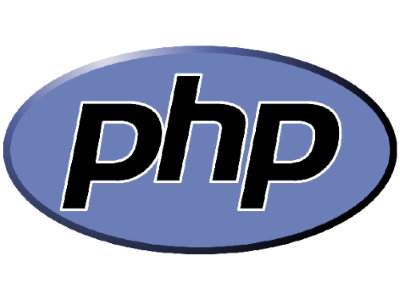 The front end web interface is primarily PHP based and developed with our WDF product. 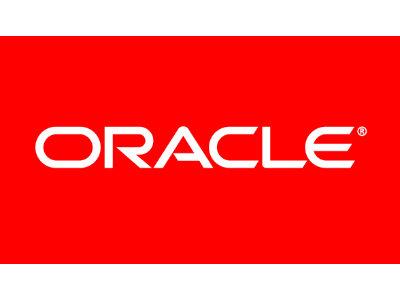 The back end runs on Apache webserver and the Oracle database. The application for HELM are vast because it has been designed from the ground up to be flexible and easily customized. Using the WDF tools, an administrator can add, remove, rename fields, tables, menus, data types, etc. Different user groups can have different menus and field access. The applications have multi-language support with English, French, and Spanish as the primary options, and the ability to generate many other language profiles. Historically, our flexible solutions attracted clients that had unique needs. The humanitarian aid/gift in kind market sector certainly has a unique business model and set of needs. The substantial differences in the models used by these organizations and traditional WMS clients was the driving force to create HELM as a separate product line from it’s predecessor, iBEM. The continual commitment to providing flexible solutions took a huge leap forward in 2016 with the introduction of the Helm Control Panel. HELM is a website based application that is developed using the software developed here at HSF. With a true “website” application HELM is now available in the cloud as a SaaS option. The HELM Control Panel is a suite of website and data portal development tools for designing websites, web portals, and HELM web pages. This tool can be used to quickly develop a web page (the page you are reading was developed with the HELM Control Panel), integrate customer and HELM data portals, as well as customize and configure HELM. 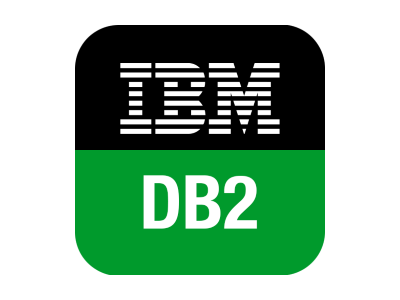 The current version 2.0 has full integration with WordPress on the front end and with the secure Data Engine RESTful API on the backend. This means that you can have the most popular website CMS platform on the front end, and access to virtually any dataset on the backend (not just HELM). Customer portals for customer order entry, ecommerce, inventory logistics and many other applications can now be easily generated with our Portessa™ Portal Builder. With a cloud hosting option, we can even handle hosting of your data portals. Connecting facilities and organizations for a variety of applications and purposes is the way of the future, and where the majority of our development is now focused.